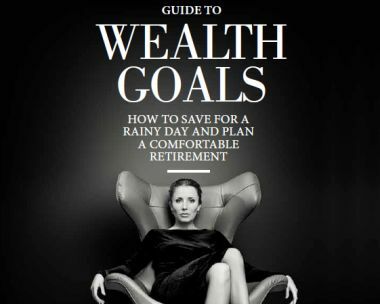 Reaching wealth goals and achieving personal ambitions are major objectives of the financial planning process. In order to make plans for the future, you need to know where you are today and where you want to be in the future. Wealth goal-setting is very much like creating a business lan. You need to know a starting point and ending point, the time frame for ‘exiting’ (or reaching your goals), and the estimated cost involved.